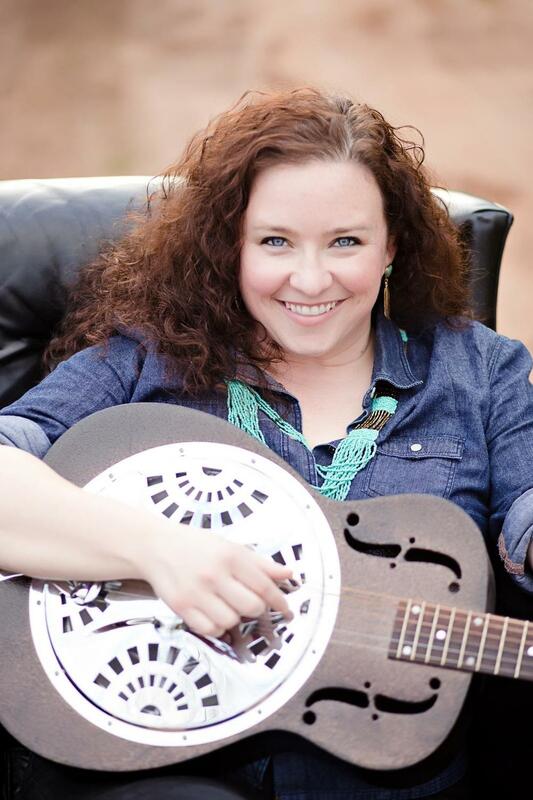 Libby Koch (pronounced “coke”) is an Americana singer-songwriter with a true country voice. The seventh generation Texan and Berkalin Records artist is currently in production on her fourth full-length solo album with multiple Grammy winning producer Bil VornDick (Alison Krauss, Rhonda Vincent, Jesse Winchester, Ralph Stanley). The 12 songs on the album were all written or co-written by Koch, and the album features performances from veteran Nashville studio musicians Bobby Ogdin (Elvis Presley), Sonny Garrish (George Jones), Bruce Dees (Ronnie Milsap), Glenn Worf (Mark Knopfler), Aubrie Haynie (Dolly Parton), and Andrea Zonn (James Taylor), among others. The album was recorded at the historic Studio 19 on Music Row. Libby's Americana sound blends the songwriting soul of classic country music with gospel roots, a rock edge, and the storytelling sensibility of a Texas folk troubadour. She delivers each song with powerful vocals in the style of her heroes - Dolly, Emmylou, Patsy - but with her own signature voice. Born and raised in Houston, Texas, her songwriting and performing began in high school but matured while she was in law school at Nashville's Vanderbilt University, where she gigged around town and discovered the music of major influences like Ryan Adams, Patty Griffin, Steve Earle, Gillian Welch, and Lucinda Williams. After graduation, she returned to Houston to practice real estate law at a large firm, but by 2010, she decided to follow her heart and make the leap to full time singer-songwriter. Since then, she has self-released an EP and two solo albums, an album with her band The Grievous Angels, and her most recent album, Tennessee Colony, on Berkalin Records. In the past two years, Libby has been touring nationally, performing over 300 shows in 26 states and traveling thousands of miles with her faithful dog, Bridget, to bring her music to fans and festivals across the country. In 2014, Libby performed at the Kerrville Folk Festival’s Threadgill Theater and was selected to play the Emerging Artist Showcase at the Falcon Ridge Folk Festival in August. She was also a finalist in the Wildflower! Performing Songwriter Contest and a semifinalist in the Songwriter Serenade. Additionally, she played the Suzi Wollenberg Folk DJ Showcase and a Quad Showcase at the Northeast Regional Folk Alliance (NERFA) Conference. In 2013, Libby was named Songwriter of the Year by the Houston Press, won 2nd place in the Songwriter Serenade, and had an official showcase at the Southwest Regional Folk Alliance (SWRFA) Conference. Libby’s 2014 Berkalin Records release, Tennessee Colony, is a collection of songs about family, faith, and home inspired by the small East Texas town of the same name (pop. 150), where Koch’s family settled in the mid-1800s and in whose red clay ground many generations of her family were laid to rest. Several songs are based on stories her grandparents shared while she was growing up. The album was named “CD of the Week” (June 21, 2014) by Rich Warren, host of the nationally syndicated “Midnight Special” program on WFMT in Chicago. Tennessee Colony follows The Shadow of This Town (2010) and Redemption (2009), and her 2008 EP, The Barn Burner. Koch also released a project in 2013 called The Grievous Angels with songwriters Lainey Balagia and Debbie Byrd, which earned the trio a Houston Press Music Award and a Texas Music Award.